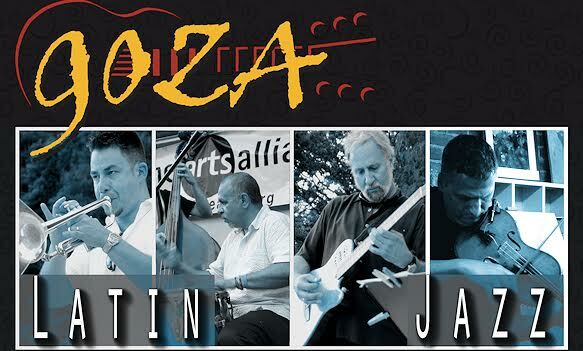 A fun night in our gallery featuring drinks, wine, finger food and music from Goza Latin Jazz! Mingle, meet other arts supporters, eat, drink, & enjoy the CT+6 exhibit. Tickets are $25. Members can bring one guest for free!